2011 Rhythm of Gospel Award for Song of the Year. 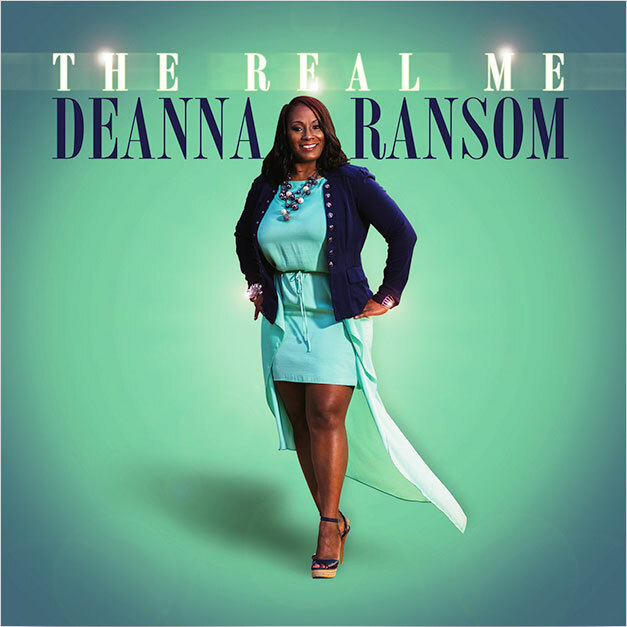 She has amassed appearances on BET Network’s Bobby Jones Gospel, The 700 Club, TBN Praise the Lord, Cornerstone Television Network and more. 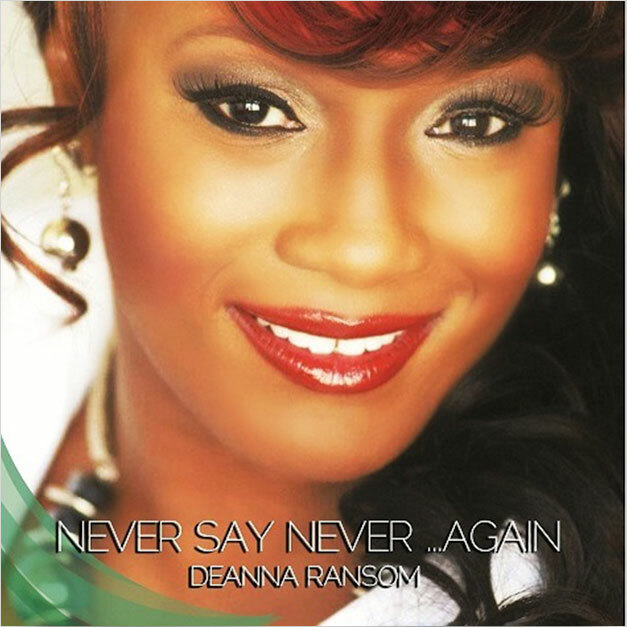 Deanna has had the privilege of sharing stages with Marvin Sapp, Yolanda Adams, Gerald Veasley, J-Moss, Michael Manson, Paul Jackson, Jr., Richard Smallwood and many more. 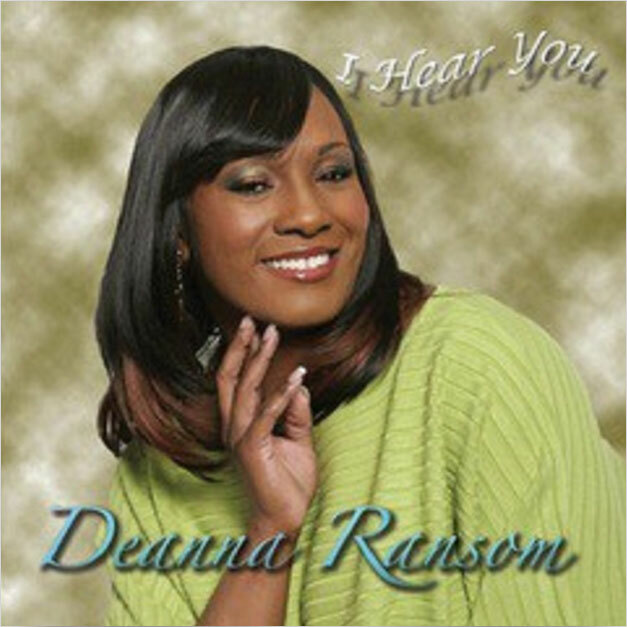 With boundless energy Deanna always creates an atmosphere for her audiences and listeners so that they are a part of an unforgettable experience as masses experienced during her performance at the recent Boscov’s Berks Jazz Fest. Her love of music is endless and her passion for life is enthusiastic. Get ready for a sound like you’ve not heard before in Ms. Ransom’s unique vocals. 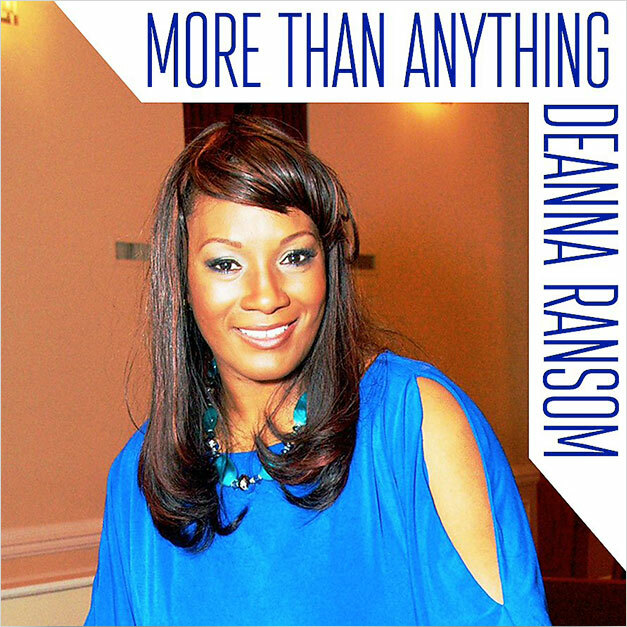 Preparing for a live album recording, exploring more acting opportunities and a busy performance itinerary, Deanna’s coming to a city near you and you don’t want to miss her!